One interesting thing to note here is that Christmas is not a public holiday in Vietnam, mainly because Vietnam is officially an atheist country with only 6.7% of its population are Catholics. January 1st, however, is still a public holiday but it is not considered as the New Year holiday in Vietnam. The traditional New Year holiday in Vietnam follows the lunar calendar, which varies from year to year but is usually around the end of January and the beginning of February. Basically, Vietnamese New Year and Chinese New Year are the same but we have a local name for it: Tet. Due to the historical tension between Vietnam and China, Vietnamese people prefer the usage of “Tet” or “Lunar New Year” for our traditional New Year holiday. Like Christmas in Western culture, Tet is the biggest public holiday in Vietnam. The official holiday is only one week (5 working days) but most people also use their annual leave (usually one more week) on this occasion to enjoy the holiday. 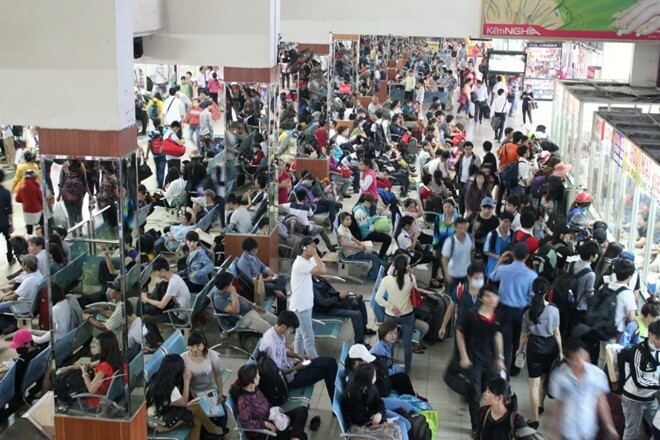 Tet is the traditional time for family reunification when tens of millions of people travel back to their hometowns from big cities, all at the same time. So if you plan to travel to (or within) Vietnam during this period, be prepared that tickets for all means of transportation are more expensive than normal or even worse, have been sold out. Most shops and restaurants are closed during this holiday, making it not a good time to be a tourist in Vietnam, unless you stay with a local friend. 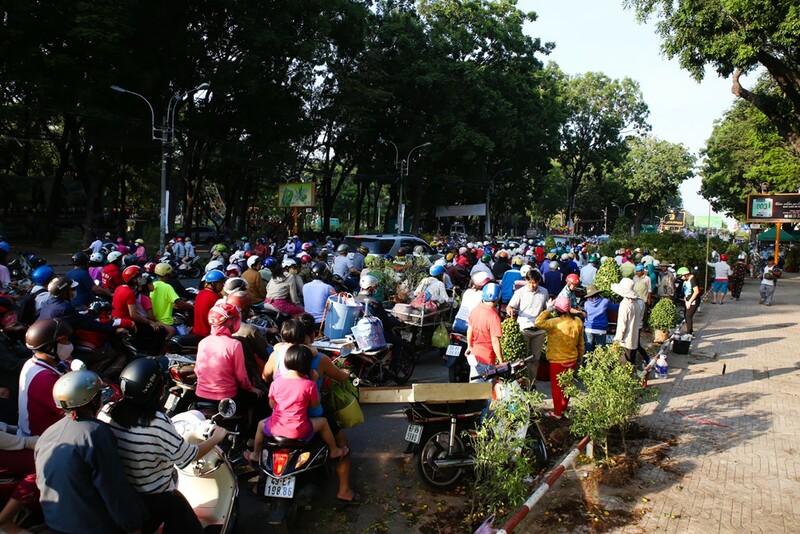 To many Vietnamese, Tet is a sacred time for family so if it is considered to be very unreasonable to ask a Vietnamese staff to work overtime during Tet. This is equivalent to requesting a Christian Westerner to work overtime on Christmas Eve. So please bear that in mind when you work with Vietnamese. Another interesting thing to note here is that most Vietnamese staff usually don’t save and spend all their annual leave at once on a long vacation. Instead, they take several short vacations during the year. Vietnamese celebrate their new year basing on the lunar calendar. So basically Vietnamese and Chinese celebrate their new year on the same day. Vietnamese New Year is called "Tet", which is the biggest holiday of the country. 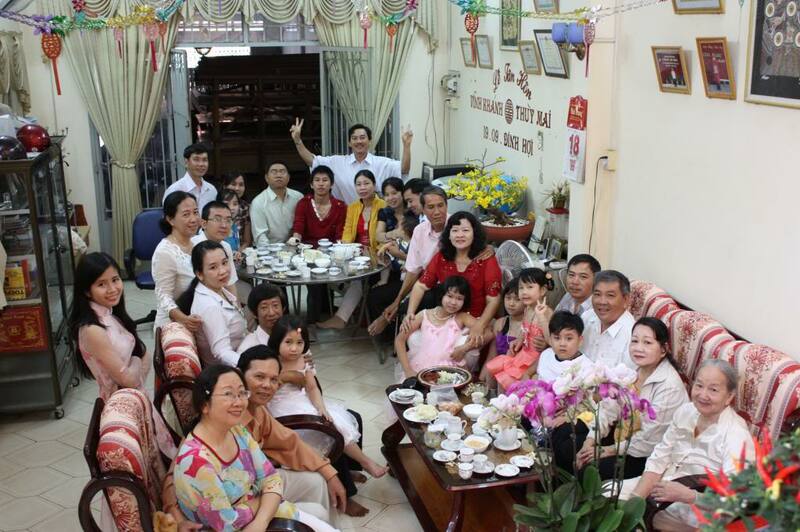 Tet is a sacred time for family. 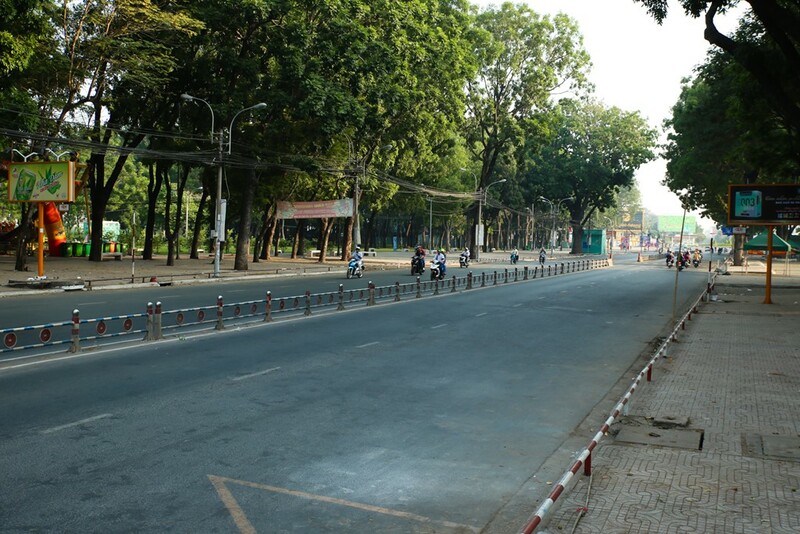 Vietnamese employees have 10 days of public holiday per year.